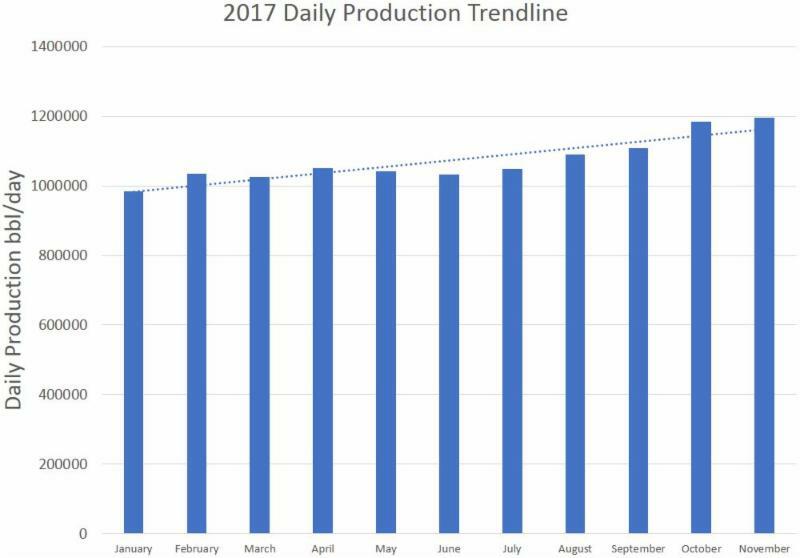 North Dakota oil production continues to climb toward an all-time high, but the state’s top industry regulator expects a slight drop before it happens. November 2017 production averaged 1,194,920 barrels per day, just three percent shy of the all-time mark of 1,229,572 set in December 2014. Department of Mineral Resources Director Lynn Helms said production has been climbing about one percent per month, so he expects the record will fall this spring. But before that happens, Helms thinks the state will see a slight decline in production mainly due to weather-related power outages. Helms pointed out producers in Texas and other shale plays don’t have to contend with severe winters. He said Bakken producers have figured out how to compete in adverse conditions. The previous spike in oil production was challenging for communities to handle, but Helms said things are going much more smoothly this time because infrastructure is in place. 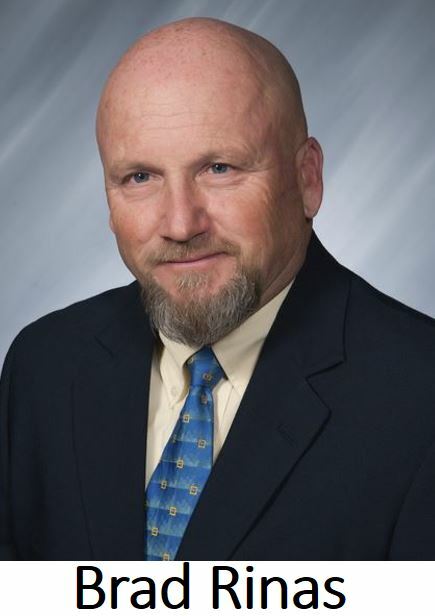 Helms made his comments during an interview with Scott Hennen on the radio program Energy Matters. Click here and advance to the 01:25 mark to listen to the full interview. As North Dakota crude numbers continue to surge, more tax revenue is flowing into the state’s coffers. 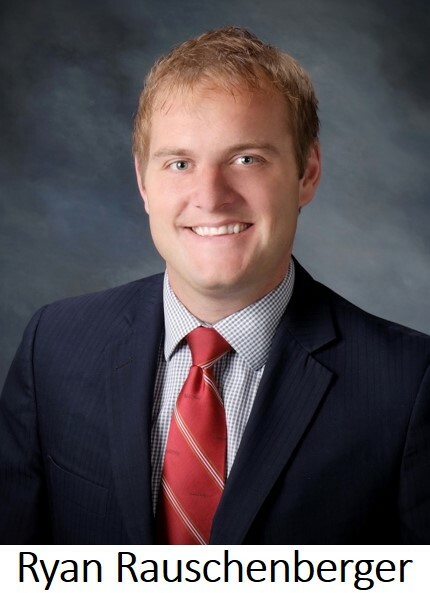 State Tax Commissioner Ryan Rauschenberger said the state collected $175 million in oil production and extraction tax revenue in December, well above the forecasted $130 million figure. He credits a lot of the increase to the Dakota Access Pipeline, which he said greatly reduced the cost of transportation for oil shippers, generating an additional $200-250 million in tax revenue. But it’s not just oil tax revenue on the climb. Rauschenberger said sales tax numbers are also on the way up. Click here to listen to Rauschenberger’s comments. 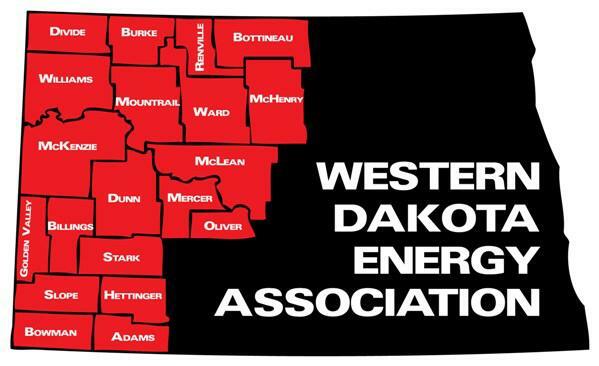 Rauschenberger said oil-related sales activity in Williston makes it a major player in the state. Rauschenberger made his comments during an interview with Scott Hennen on the radio program Energy Matters. Click here and advance to the 29:45 mark to listen to the full interview. More than 300 people attended a first-of-its-kind, two-day gathering in Bismarck this week aimed at improving relationships between tribal officials and federal, state and local governments. The event was organized by the ND Indian Affairs Commission. NDIAC Executive Director Scott Davis shared his views on relationship building during the conference. Gov. Burgum and Lt. Governor Brent Sanford attended both days of the gathering. Burgum wrapped up the conference by encouraging everyone to work toward a brighter future. 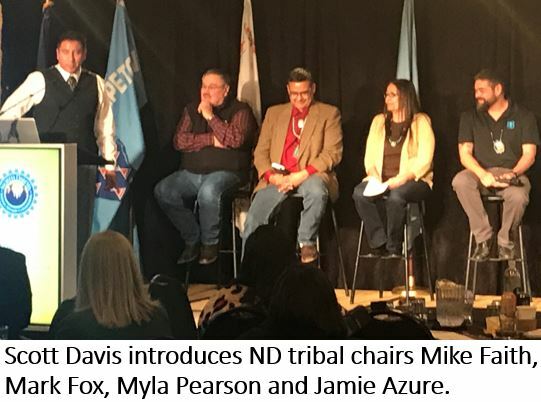 “We don’t believe our state can reach its fullest potential if our tribal nations aren’t reaching their fullest potential,” Burgum said. Click here to read Governor Burgum’s news release. Click here to see a KX News story. Jon Eagle Sr. was among the many prominent speakers during this week’s Strengthening Government to Government Relationships conference organized by the ND Indian Affairs Commission. 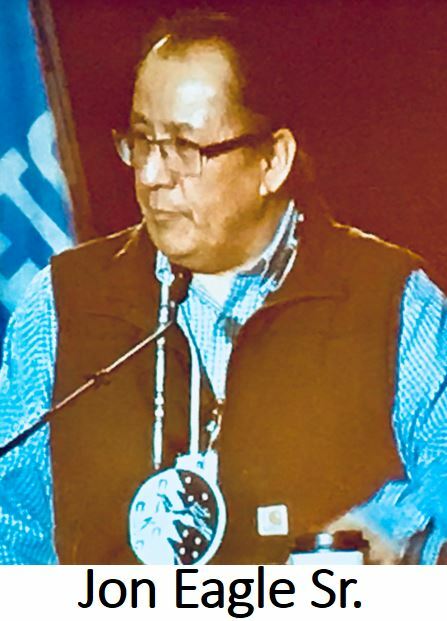 Eagle delivered opening and closing prayers at the event, and described his memories of the DAPL protest during a session on energy and tribal historic preservation. He said he was with the protesters, and witnessed firsthand the conflict with law enforcement. Eagle said many people don’t understand Native American connections to the land, and that “sacred places are connected to the water.” He said the existing pipeline siting process is causing conflict, and would like it changed to require consultation with tribes even if a project doesn’t cross a reservation. U.S. 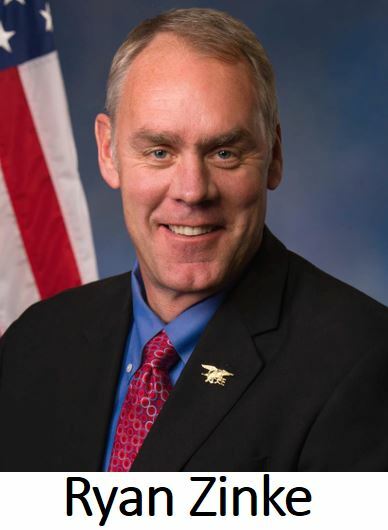 Interior Secretary Ryan Zinke will be the keynote speaker at this year's Williston Basin Petroleum Conference. Zinke is a former Montana Congressman and state legislator. He served as a U.S. Navy SEAL from 1986 to 2008, retiring with the rank of commander. 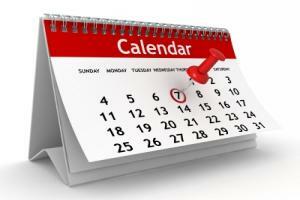 The conference is scheduled May 22-24 in Bismarck. Other speakers scheduled to appear include former Oklahoma Congressman J.C. Watts, Gov. Doug Burgum and CEOs or top executives of seven major oil companies. More than 40 speakers in all are scheduled to speak. The event also features a trade show with nearly 300 booths. Learn more about the conference here. Click here to register. 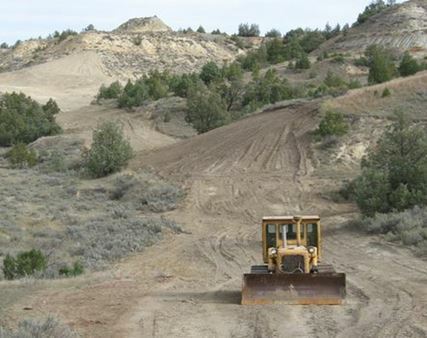 The Badlands Conservation Alliance and ND Wildlife Federation have produced a video about the impact of oil and gas development in the Badlands of western North Dakota. The two groups held a news conference this week to promote the film entitled "Keeping All the Pieces." The 15-minute video promotes conversations about the Badlands. 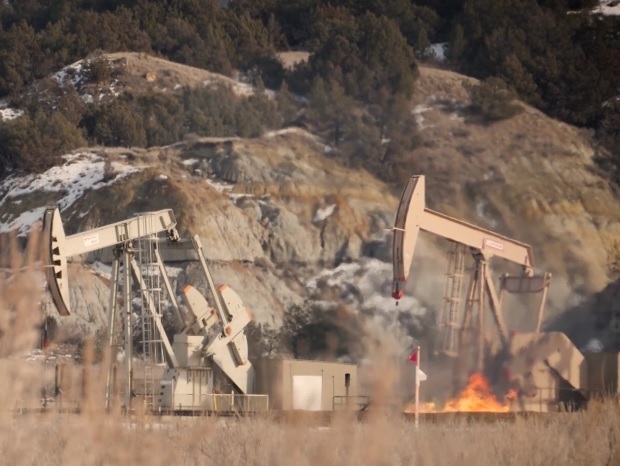 Producers Mike McEnroe and Jan Swenson say the campaign aims to raise awareness about impacts of oil and gas development while inspiring further self-education and advocacy. Click here to view the film. Click here for an article about it in the Bismarck Tribune. Education leaders in North Dakota’s coal-producing region offer a program that gives high school juniors and seniors an upfront look at the lignite industry. The Coal Country Leadership Academy started about five years ago, according to Washburn School Superintendent Brad Rinas. He said it gives students an opportunity to see all aspects of the coal and power production business. Click here to listen to Rinas’ comments. Rinas, who is a member of WDEA’s Executive Committee, gives a lot of the credit for success of the academy to people in the industry who’ve given up their time to make it happen. 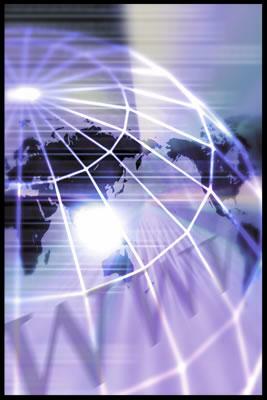 Rinas was interviewed on the radio program Energy Matters. Click here and advance to the 18:15 mark to hear the full interview. Click here to learn more about the Coal Academy. Conservationists, landowners, energy producers and others are being invited to attend the 6th annual ND Reclamation Conference set for February 20-21 in Dickinson. The event will be held at the Astoria Hotel and Convention Center. One of the conference organizers, Toby Stroh, says topics generally focus on land and water issues. But this year’s agenda looks at impacts to animals as well. Click here to listen to Stroh’s comments. Stroh, who is an Assistant Professor of Agriculture at Dickinson State University, said event sponsors have made it possible for students to participate in the conference. He said today’s graduates with degrees in agriculture have all sorts of career choices. Stroh made his comments during an interview on the radio program Energy Matters. Click here and advance to the 14:45 mark to hear the full interview. Click here for more information about the Reclamation Conference. Looking back, Williams County Commissioner Wayne Aberle said 2017 was a steady year in the county. As prices began upward moves, oil activity and traffic were beginning to increase, Aberle said. “It seems like things are going pretty good,” he said. Aberle said as oil traffic picks up, the county will resume its work on maintaining rural roads. He said chip sealing paved roads is a priority in 2018. Reminder: Williams County Highway Department frost law meeting will be held February 6. Asphalt pavement is America’s most recycled product. The asphalt industry recycles asphalt at a rate of over 99%. Of the 2.27 million miles of paved roads in the U.S., 94% is surfaced with asphalt, including 65% of our interstate highways. 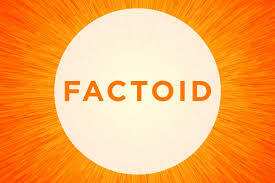 Oil (or liquid asphalt) makes up 5% of the asphalt pavement material. The other 95% is aggregate.